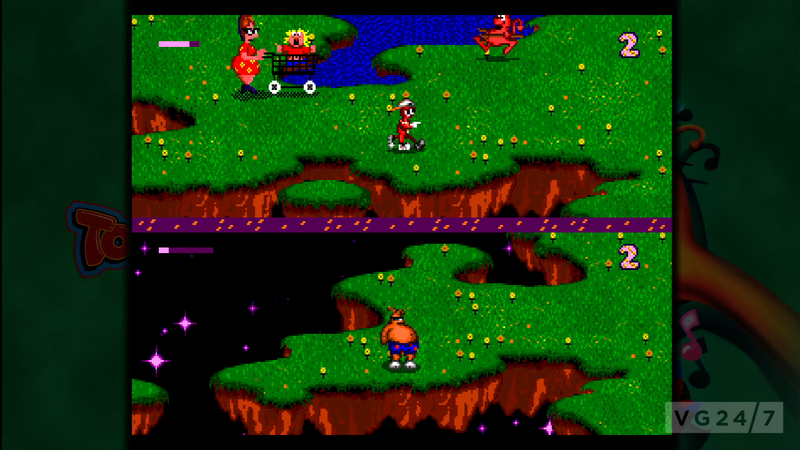 ToeJam and Earl Aliens will release on PSN and XBLA in November, as part of the SEGA Vintage Collection, SEGA has announced. 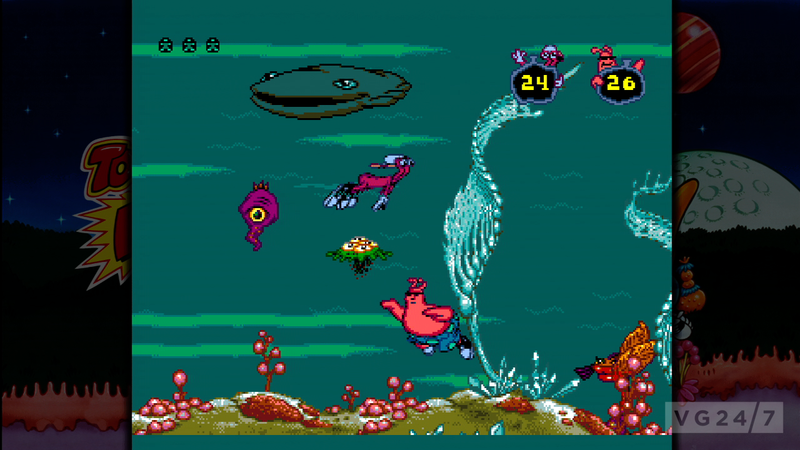 ToeJam & Earl as well as ToeJam & Earl in Panic on Funkotron will be available for €4.49/$4.99/400 Microsoft Points each, as well as in a bundle called rhe Sega Vintage Collection: ToeJam & Earl, for €9.30/$9.99/800 Microsoft Points. 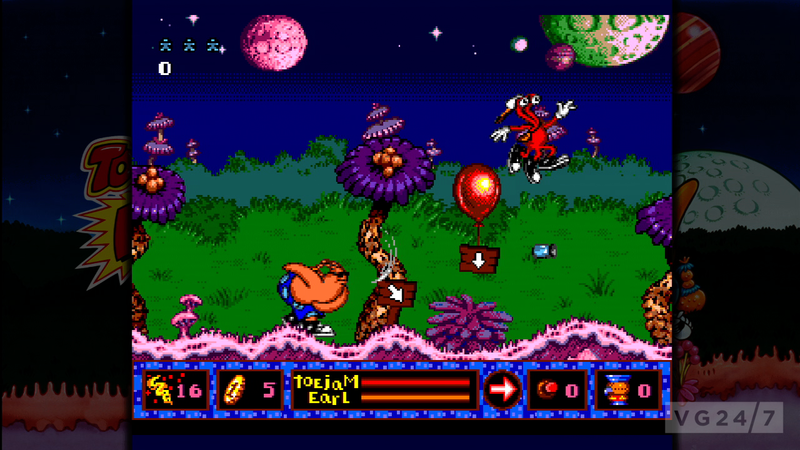 In the original game ToeJam & Earl, players must help two aliens to explore Earth after a difficult landing on the planet in which their ship broke apart. Many pieces are now scattered in a changing environment and payers must rescue the two aliens, avoid dangers and collect the parts of the ship. 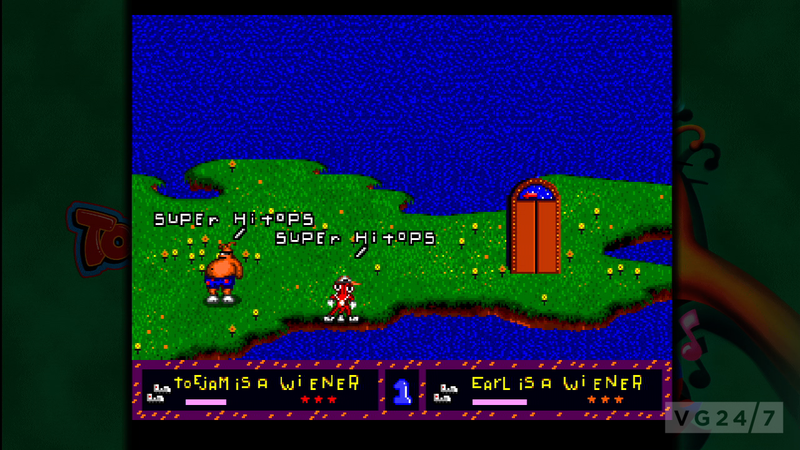 With ToeJam & Earl in Panic on Funkotron, the two heroes find on their return flight to Funkotron that stowaways has boarded their spacecraft. Funkotron is now infested with Earthlings who must be imprisoned in jars and sent back to Earth. Both games have been reworked to include achievements and trophies as well as a co-op mode online. The games will be released on November 6 and November 7 for PSN and XBLA, respectively.